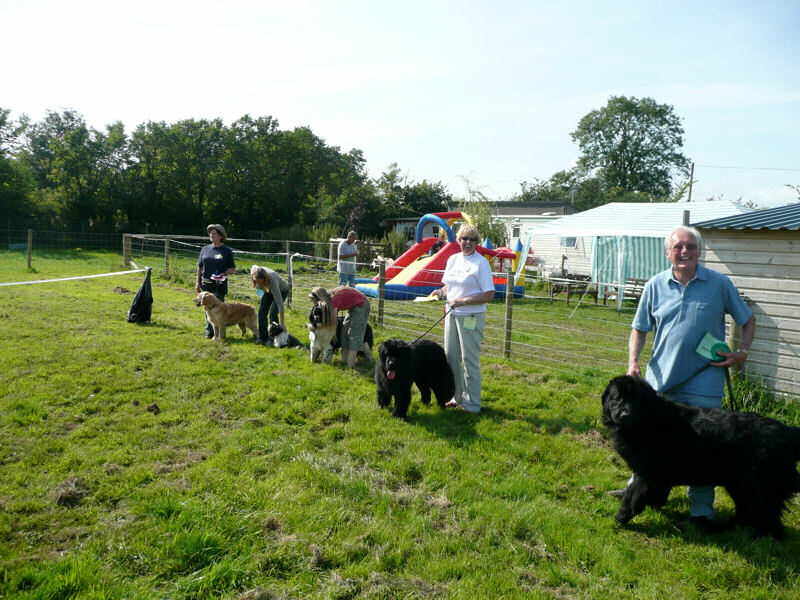 The Southern Newfoundland Club held its second Fun Day with Companion Show in August which this year was kindly hosted by Sue and Rodney Lloyd-Denman. 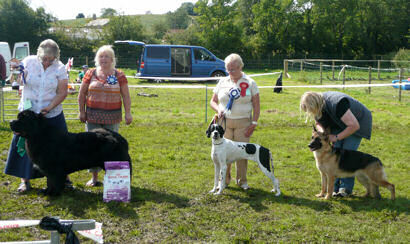 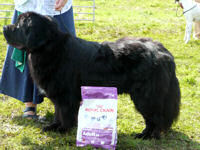 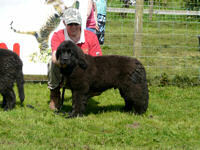 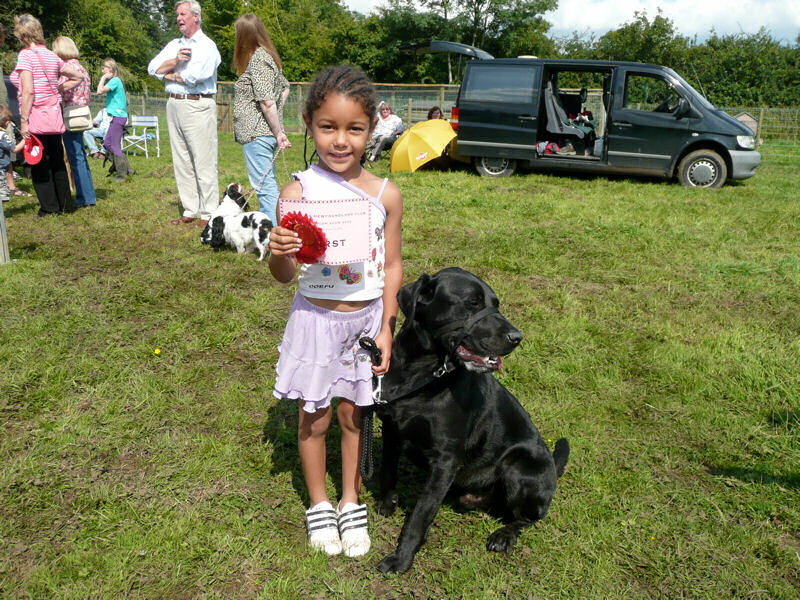 There was an excellent entry to the show and David Lamb ran a 'my dogs got talent' contest. 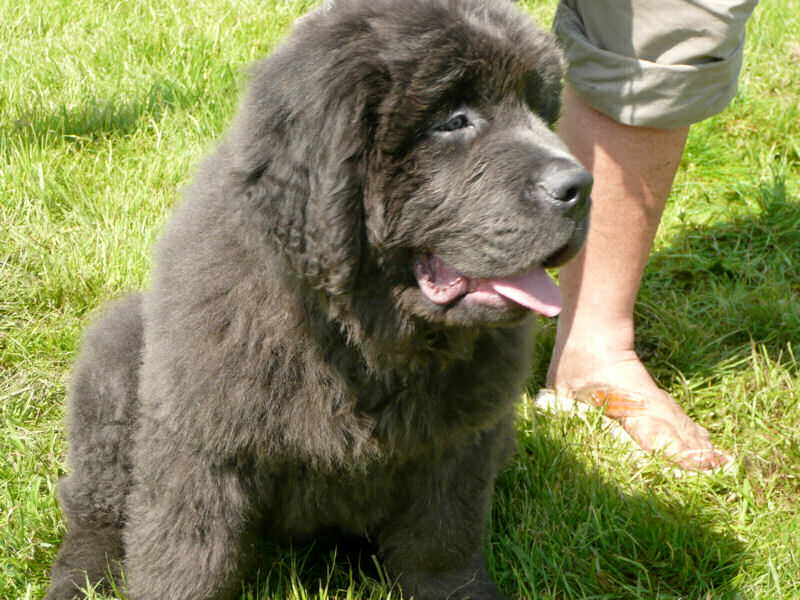 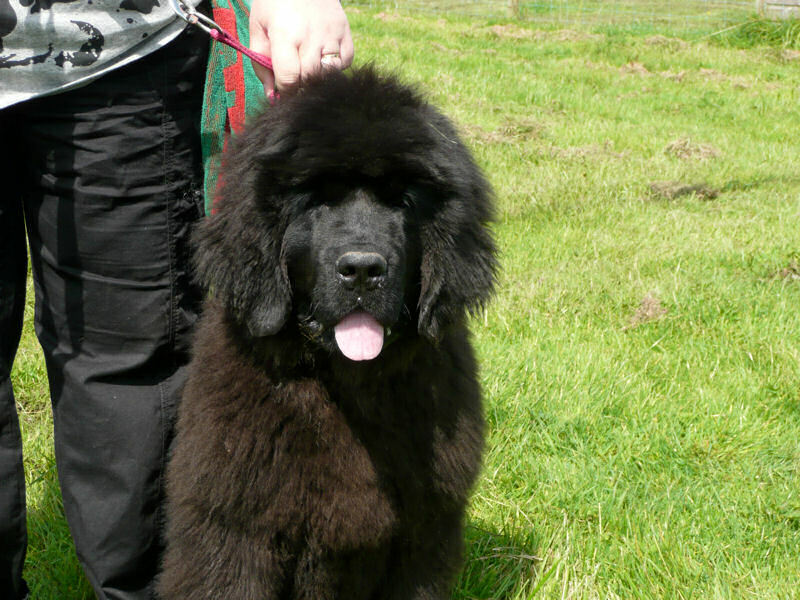 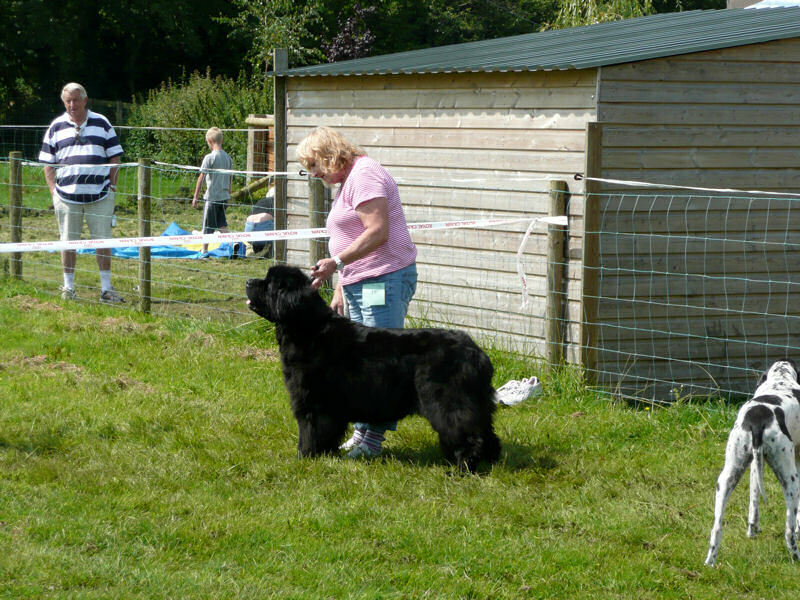 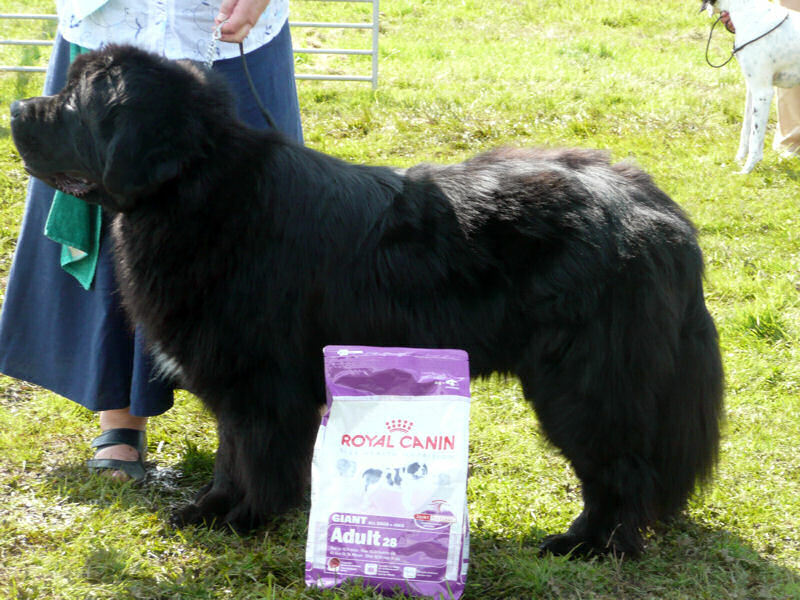 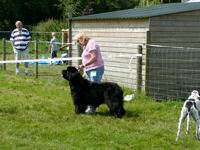 The Companion Show started with a puppy parade which was a wonderful sight to see and the overall winner of the show, chosen by judge Jan Groves (Bridgestone) was Yogi, a lovely Newfoundland. 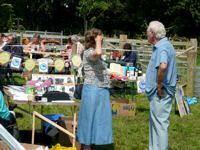 Several people had camped at Sue's and were extremely generous with prizes for the tombola. 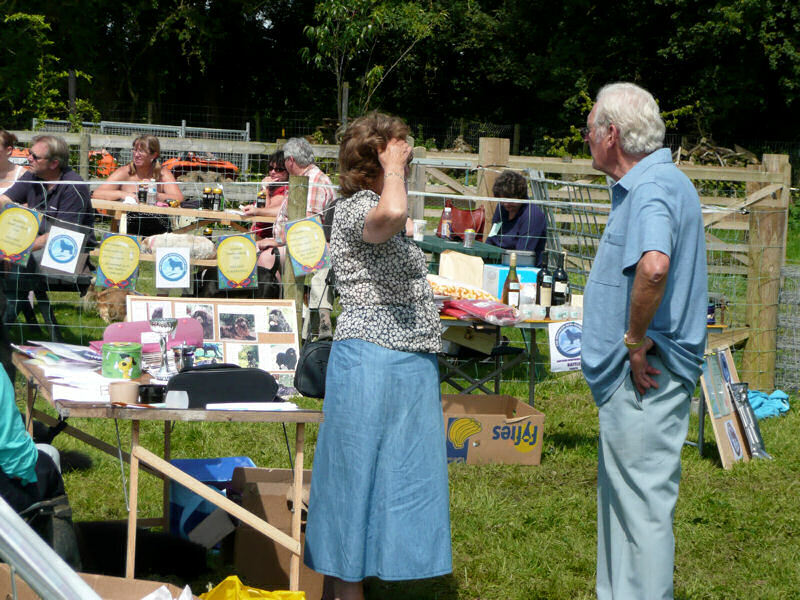 There was plenty to eat and drink for everyone as Sue had organised a bar, yummy cakes and a hog roast both of which were kept very busy all day. The children also had a bouncy castle and pony rides for entertainment. The weather was glorious and everyone had a wonderful time with lots of money being raised for SNC welfare. 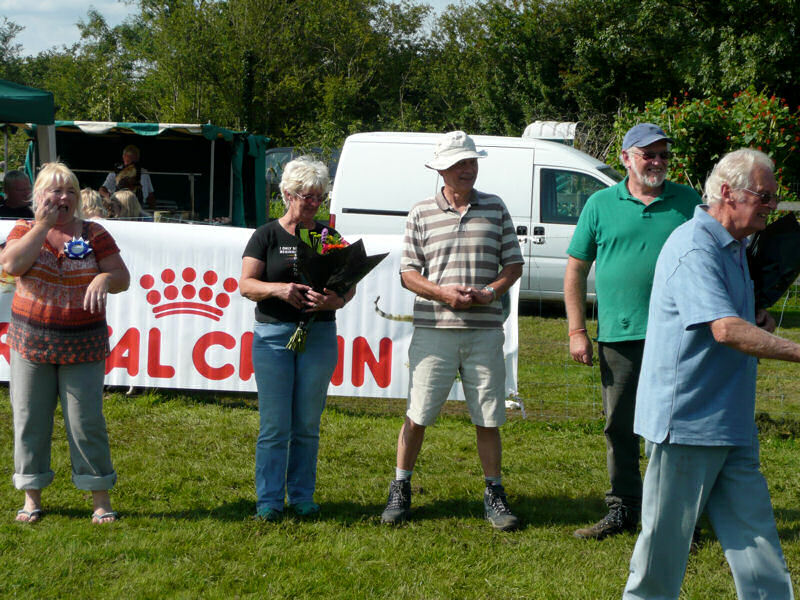 Thank you to Sue and Rodney for a lovely day.